ski the best snow and terrain to suit your ability. more fun, learning and adventure. What is off piste skiing? 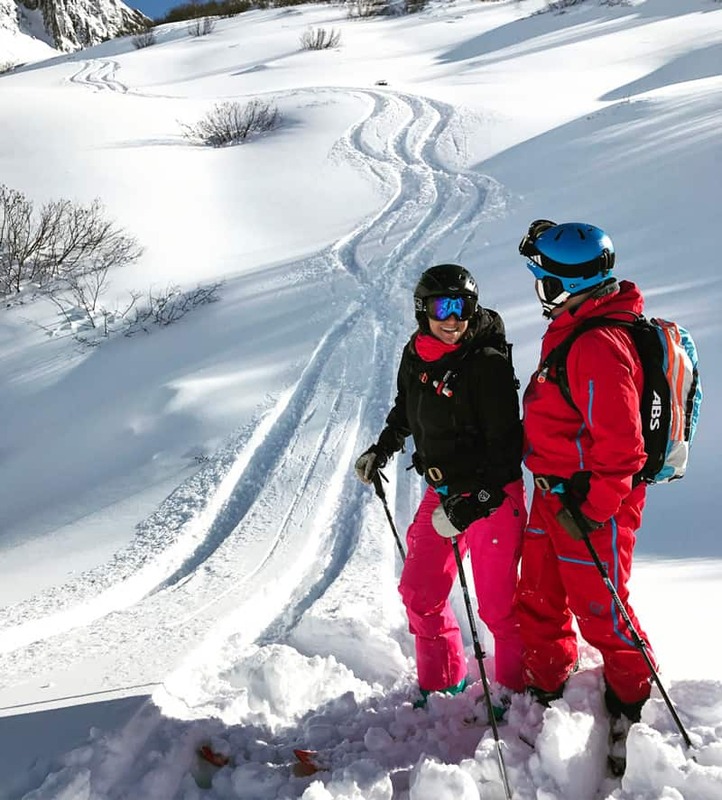 Off piste beginner to off piste expert, mixed ability groups – ski together with your friends or family. 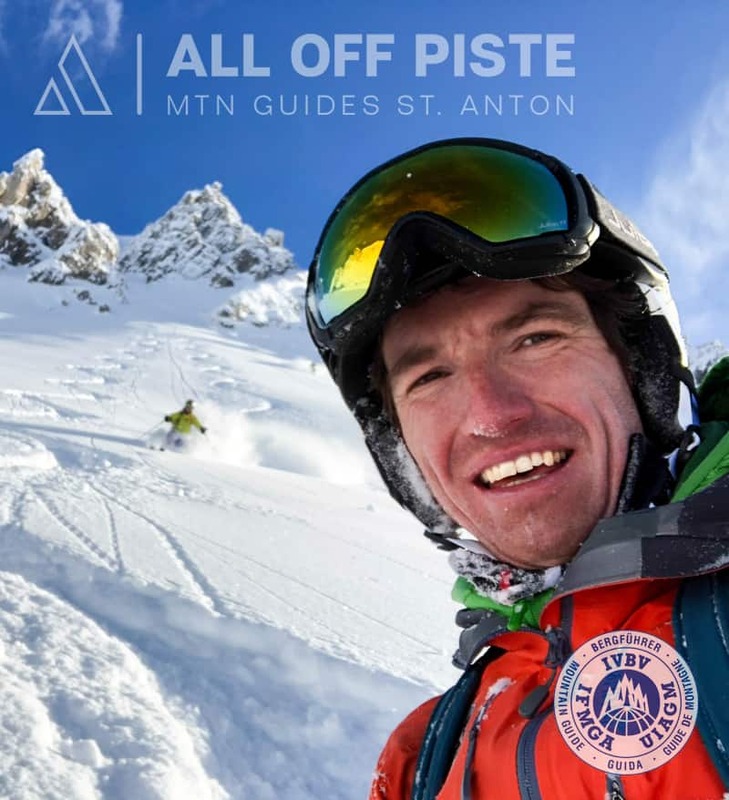 Owner and Founder of All Off Piste MTN Guides St. Anton. Off piste guide since 2004 in St. Anton. Providing you a safe and enjoyable ski experience is my highest priority. 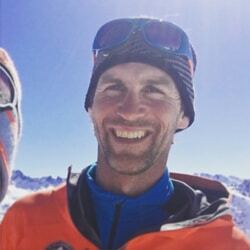 The IFMGA is an international association of mountain guides from all over the world. 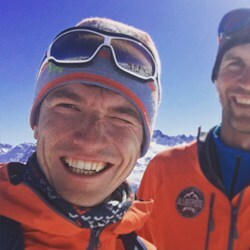 IFMGA represents all mountain guides which are qualified according to the IFMGA guidelines which is the highest standard possible. Many of our guests come back year after year. Why? 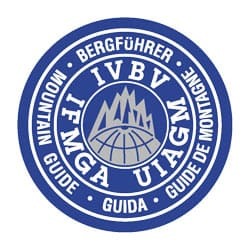 UIAGM International Mountain and off piste Guides. We will take you to the hidden spots. Hear it from the people who really count. Briefing about the off piste conditions in St. Anton. Warm up skiing on easy off piste. The off piste guide will support you to move your off piste skiing level to the next stage. Skiing powder much as possible but safety goes always first!! !